Top 10 Tuesday is a post hosted by The Broke and the Bookish and this week's topic is Top Ten Freebie so I'm choosing Ten Characters I'd Never Want As Family. Please know...these are all books that I enjoyed. Just not characters I'd want in my family. The Starks from A Song of Ice and Fire by George R R Martin - While I love the Starks their family seems a bit doomed. And talk about DRAMA! The Dents from Jasper Dent by Barry Lyga - Jasper's family is so screwed up I can't even imagine being a part of it. Jasper has his fair share of issues due to his family, but it is amazing that he turned out as well as he did. 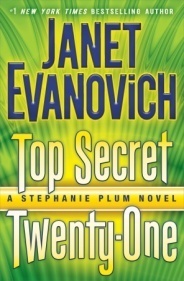 Stephanie Plum from Stephanie Plum by Janet Evanovich - Because she has a tendency to get things blown up. Cadence from We Were Liars by E Lockhart - Because while it seems nice to own an entire island, I also don't want to burn alive. 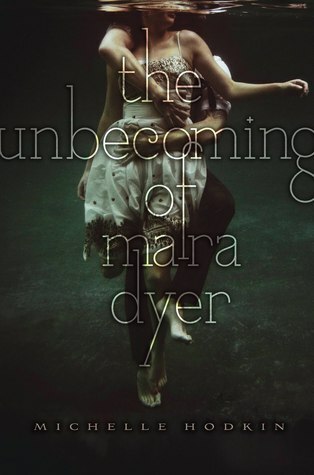 Mara Dyer from Mara Dyer by Michelle Hodkin - Because Mara's a bit crazy and people around her tend to end up injured. 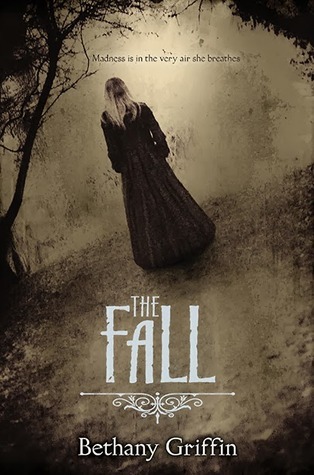 The Ushers from The Fall by Bethany Griffin - Because I don't want to be stuck living in that spooky house. Landon from Easy by Tammara Webber - Because what family wants to endure such suffering and tragedy. Landon comes out on the other side of his trauma, but it isn't without difficulty for him to get there. 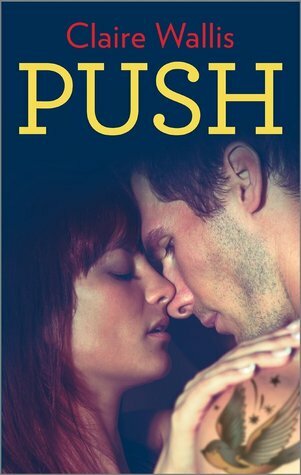 David from Push by Claire Wallis - Because hello serial killer. 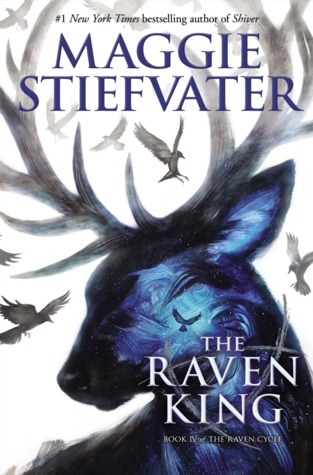 Blue from The Raven Cycle by Maggie Stiefvater - Because even though her family is eccentric, I think I'd pull my hair out if they were my family. Always having my future predicted or cards read or death predicted. It's too much. 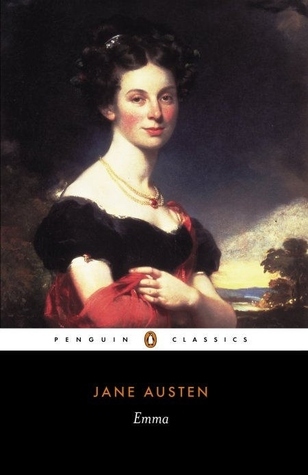 Emma from Emma by Jane Austen - Because if I were subjected to her constant meddling I'd really want to punch her. What about you guys? Who would you absolutely NOT want to be a part of your family? Let me know! Great idea for a list! Although, I'd want the Starks as family. It's practically everyone else in the series that I'd be worried about! haha this is a great topic! 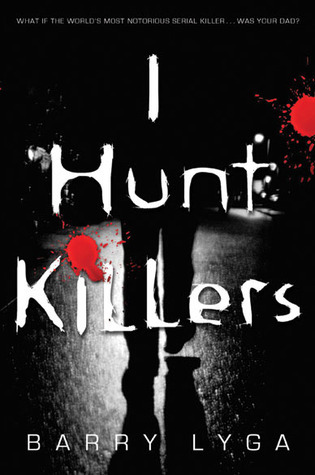 I hunt Killers and The Fall sound really good. Ha, great topic! Nope, I wouldn't want to be a Stark either -- certain doom! I still need to read The Fall and yea, it would be hard to find family members from the Game of Thrones series. The Starks are my favorite too but not for family members. Plus being related to Jon Snow would make some of the thoughts in my head more inappropriate. Stephanie Plum would be a terrible family member and you should never ever lend her anything because it'd get blown up with out fail. I'm in complete agreement about Cadence and Emma. I'm glad I'm not the only one who wanted to punch her! Love this topic! I haven't read the others on your list but your reasons are pretty solid so I don't think I want them either! Yeah the Starks- I love 'em but they're bad news lol. And they don't always make the best decisions! Great topic, Sandy! And I love your picks. :) The Starks - too right! Those people are dropping like flies and the ones that have managed to stay alive are constantly one step from someone offing them. Nope, not a good family to be in. 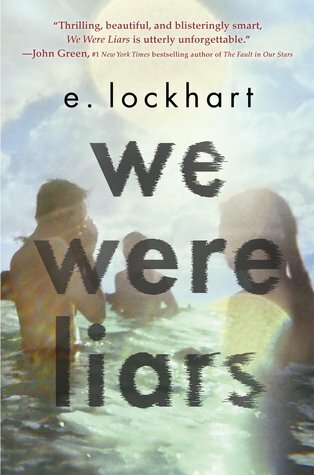 Aw, just seeing Landon mentioned makes me want to reread Easy. Again. (Easy and Breakable both broke my heart. That guy went through way too much.) And Emma - yes! Her constant meddling would drive me insane! With only 3 Stark's left (4 if you count Jon), I'd be worried whether I was next or not. :) Thanks for stopping by Angela! I'm sorry I'm so far behind on responding to comments! Thanks for stopping by Mariela! I'm sorry I'm so far behind on responding to comments! Exactly! Thanks for stopping by Lisa! I'm sorry I'm so far behind on responding to comments! BAHAHAHA!!! I'm so with you Barb! Jon is hot! Thanks for commenting! I'm sorry I'm so far behind on responding to comments! For sure. Anything loaned to Stephanie would certainly never make it back to you. Haha...I enjoyed the book (Emma), but having her as family wouldn't be ideal. I already have enough meddling family members. :) Thanks for stopping by Katherine! So so true! Thanks for commenting Greg! I'm sorry I'm so far behind on responding to comments! For sure! :) Aw thanks Holly! I'm sorry I'm so far behind on responding to comments! You're so right...even the Starks still alive are barely so with so many gunning for them. Easy is still one of my favorite books. So good. Thanks for commenting Tanya! I'm sorry I'm so far behind on responding to comments! HAHA! 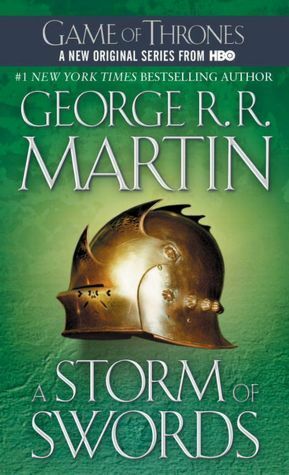 If only GRRM would finally publish the next book! :) Thanks for stopping by Jamie! I'm sorry I'm so far behind on responding to comments!